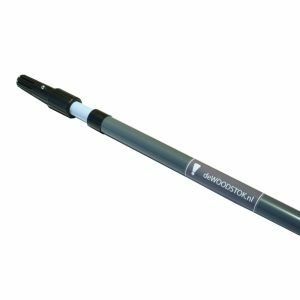 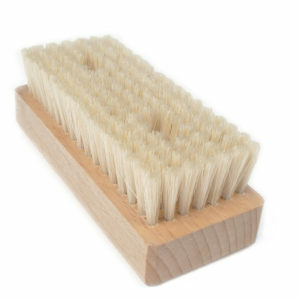 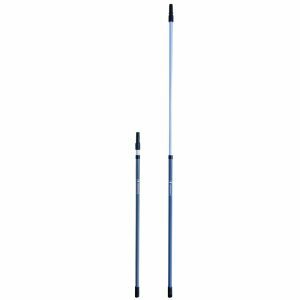 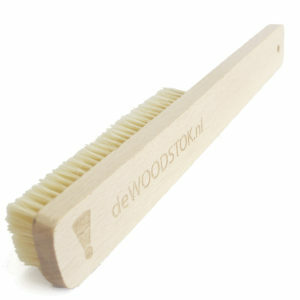 deWOODSTOK head is a boulder brush, adjustable in angle. 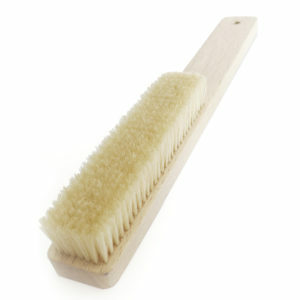 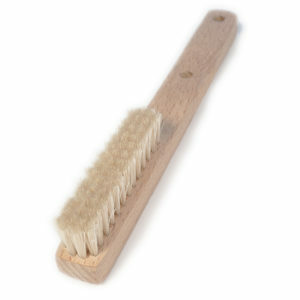 With the help of two different brushes made of boar hair, every hold can be brushed, no matter its angle or shape. 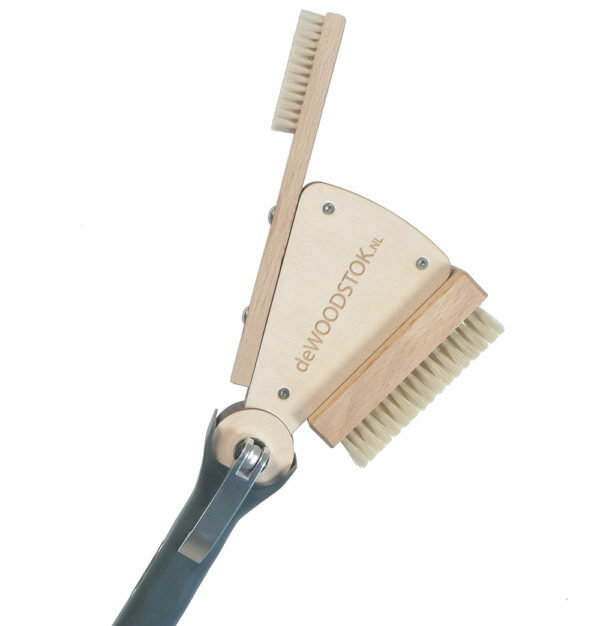 A WOODSTOK head comes together with two brushes.